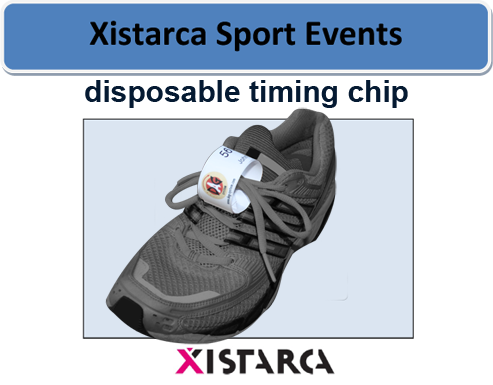 You must wear your race bib at all times during the race. Runners without a bib will NOT be allowed on the course or in the start/finish area. If you purchase a race bib from someone else, you are NOT considered an official registrant and will NOT be allowed on the course. 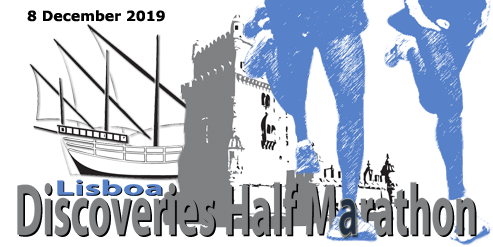 Start of the Half Marathon, 10Km and 5Km will be beside the Tour, Torre de Belem, running through the streets of Lisbon to finish in front of the Centre Cultural de Belém (C.C.B.) a few metters of the "Mosteiro dos Jerónimos" Monument. To all competitors note that is very important you communicate us a valid e-mail@my-address.com , this e-mail address will be used to send you further information about the event. It is strongly recommended that the all participants inform their name, phone contact (in case of emergency) and any medical details they consider appropriate, on the back of the bib. This information may be of the utmost importance in case a health problem arises during the race. The Organisation provides a disposable chip. Once the race is over, you can keep the chip as a souvenir or just throw it away - Chiptiming Europe. Be careful not to bend, crush, remove or crumple the chip from the shoe. There is no bib numbers sent by post office. Each entry is considered as non transferable and final and implies full acceptance of the rules. No refund will be made whatever the reasons. No registration transfer will be allowed, whatever the reasons. Any person retroceding his bib to a third party will be held responsible in case of an accident arising or provoked by this third party during the competition. The organisation is exempt from all responsibility in case of an accident in this type of situation. water, sports drinks, fruits, from km 5 (2.5 km and every 2.5 km) and after the Finish Line. Checkpoints There will be checkpoint areas for the runners, being disqualified any athlete who: Isn’t properly registered; Does not wear the assigned race number Does not complete the full course. You will receive medal after finishing the Half Marathon, 10Km and 5Km. 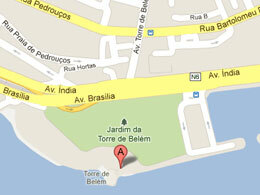 Start will be done at 09.30am in front of the (Tour)Torre de Belém..